This home is a perfect balance between an open floor plan and practicality. 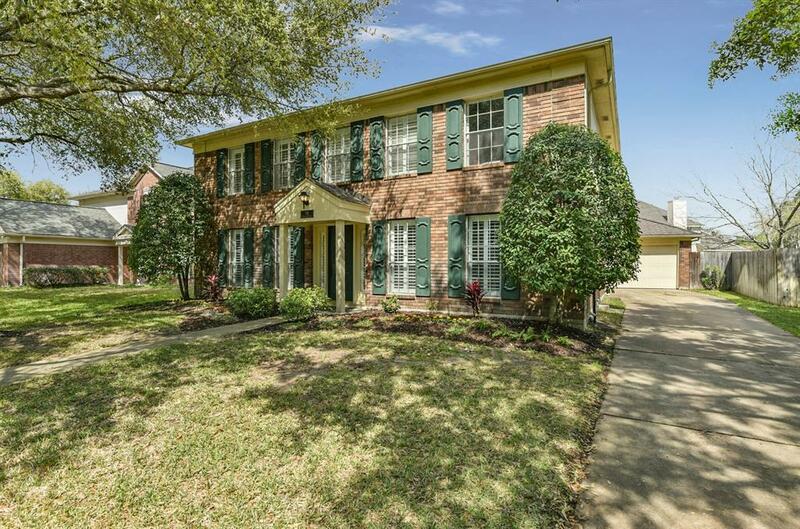 It is situated in the Cimarron subdivision and is zoned for desirable Katy ISD schools and you can walk to elementary. 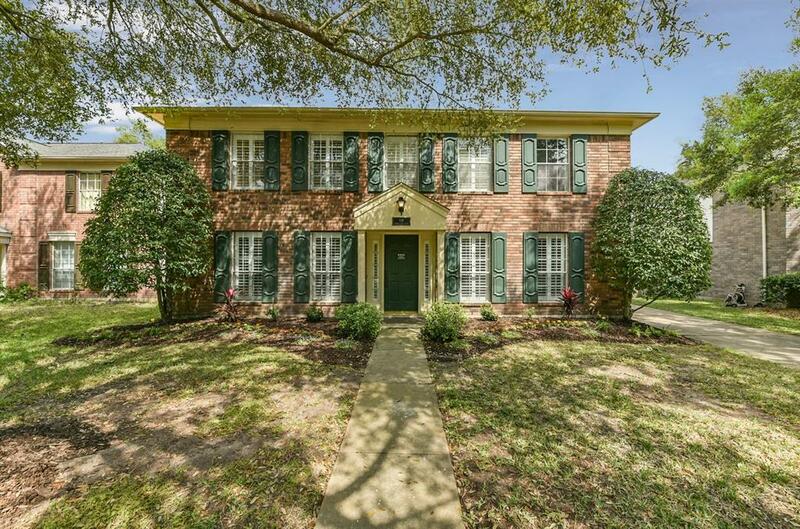 This home has tons of light in its 4 bedrooms, 2 1/2 baths, and a 2 car detached garage with wrought iron fence and gate. 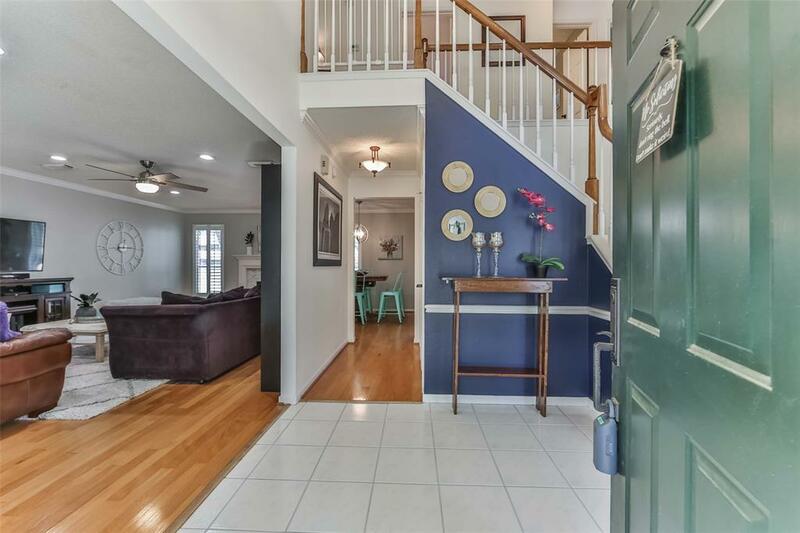 You will also find recessed lighting, a gas-log fireplace, wood and laminate wood floors, light and bright paint, crown molding, and plantation shutters throughout. Charming touches like beadboard, large butcher block island, under cabinet lighting, eat-in breakfast area, and gas cooking. Custom stone and mosaic fireplace. The utility room located conveniently off of the kitchen has gas and electric dryer connections. Washer, dryer, and refrigerator stay. 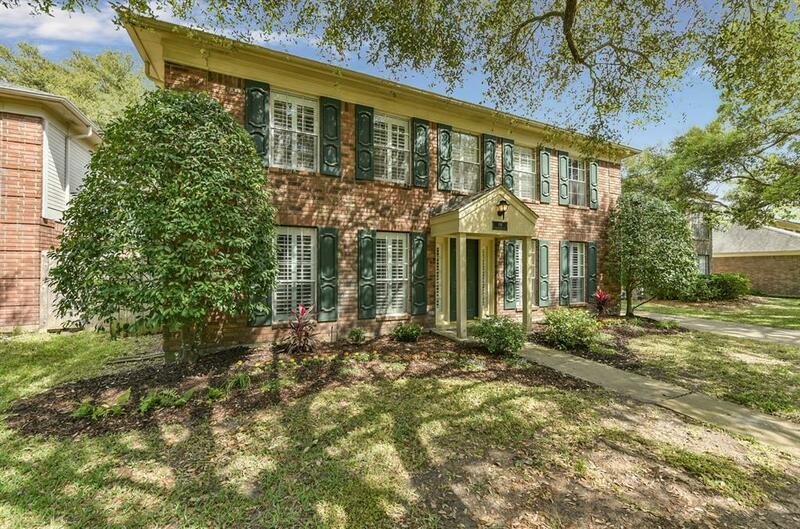 There is a spacious back yard which has a deck and trampoline yet still plenty of green space shaded by mature trees.